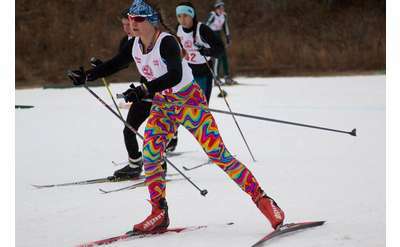 There is plenty of outdoor fun to be had in Glens Falls that's perfect for kids and the entire family. 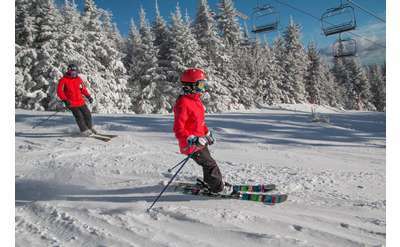 Browse this list of outdoor activties spanning all four seasons, click on the ones you are interested in, and plan a day of fun with your children any time of the year. 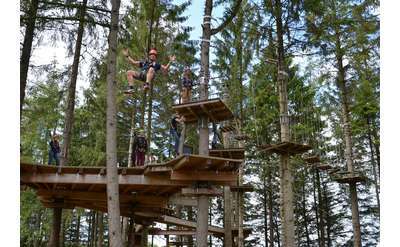 ADK Treetop Adventures at the Adirondack Adventure Center in Lake Luzerne features a state-of-the-art adventure course through a beautiful forest canopy in the Southeastern Adirondacks. 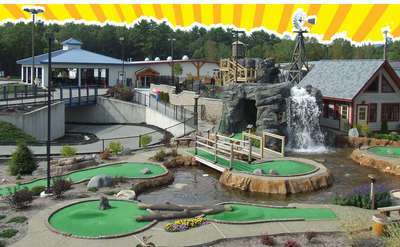 Ride the zip lines, cross the wooden platforms, and have fun! 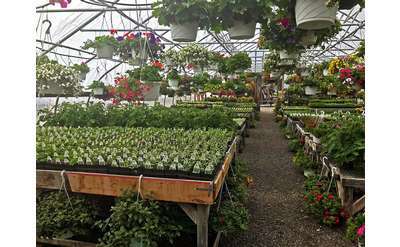 It's About Thyme Farm is a 150-acre garden center and nursery with annuals, perennials, vegetables, herbs, trees, bushes, and flowers available. 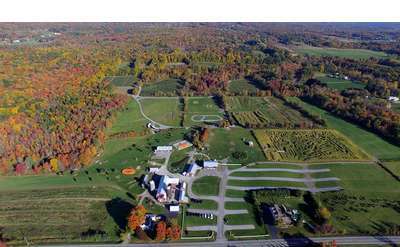 They also offer pumpkin picking and other fall events and activities, and hand blown glass art for sale. Situated on 443 acres of pristine wilderness, including an 80-acre private lake, Little Notch offers the perfect setting for outdoor adventure, personal growth, new friendships, and community building.